As a mom for almost ten years, I can't say I'm an expert. 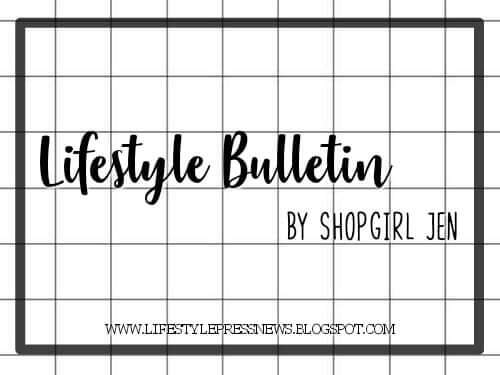 In my experience, there will always be (unsolicited) advises, - hehe, you'll meet know it all people (especially moms) who think they have the right tools on how to raise your child. We may have 'mother's instinct', but I know I still need to learn.. a lot. 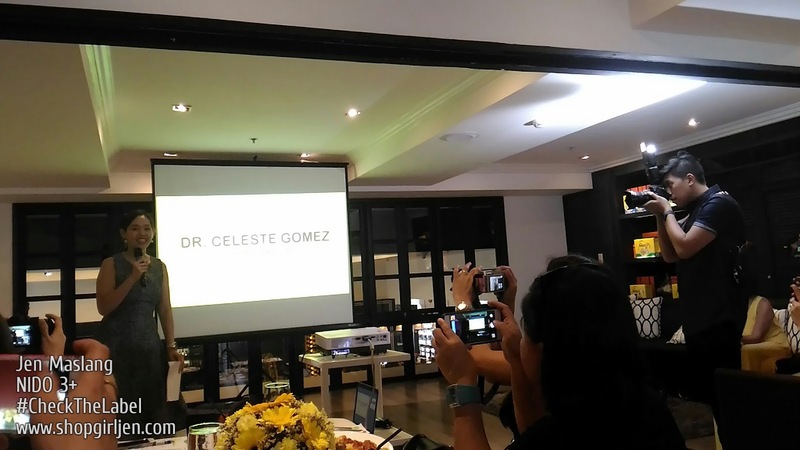 Though I still have my mom to give me advises, and aside from my husband's support and trust, I know as Sofi's mom, it is my responsibility to know what's best for her when it comes to her health and wellness. I can't say I ignored this totally, but I really didn't pay attention to this very important detail - to check the label. 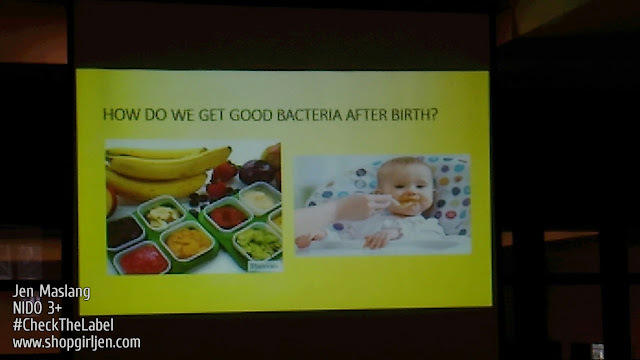 Didn't know how vital it is for us moms to be more aware in this aspect. 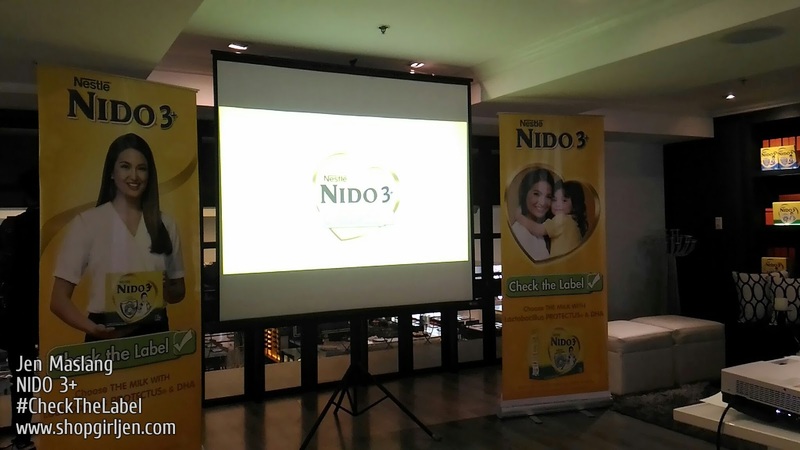 And it was a timely event when I attended the latest campaign from Nido 3+ #CheckTheLabel #CheckMoMuna held a few weeks ago at Todd English, SM Aura. We always hear that mothers know best. But the question is, as a mom, do we really know what's best for our child? It's hard enough raising a child, but it's even harder to make the right decision when it comes to their health. 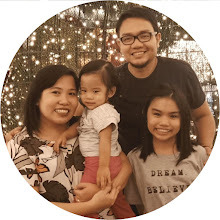 Through the years, I've asked my mom, mother-inlaw, read (online) books and magazines, asked fellow moms on how they are raising their child and what is their recommendations to this or that. But after hearing so many experiences and advises, in the end it gets confusing. Because we know every child is different. It may not may work for me what worked for others. 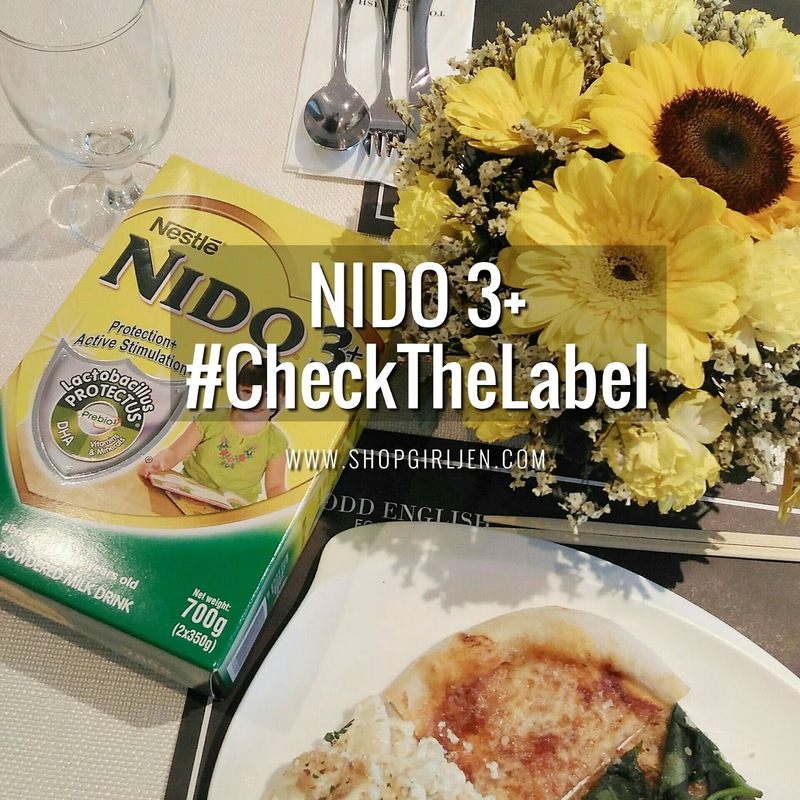 I learned a lot when I went to Nido 3+ #CheckTheLabel campaign, an educational campaign to encourage us mothers to read and have a better understanding of food labels, so we can make smarter and healthier choices for our kids. By checking the label, we can verify nutritional claims, compare brands and choose which one offers the best value for money. 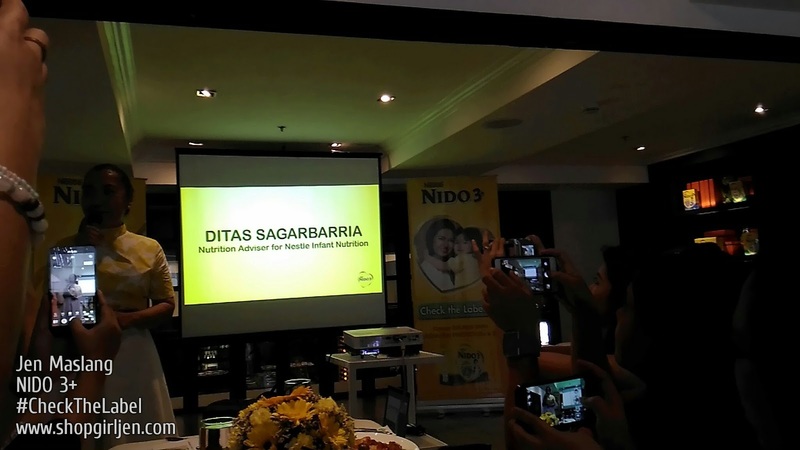 Ditas Sagarbarria, Nutrition Adviser for Nestlé Infant Nutrition, taught guests how to properly read food labels and provided everyone with a better understanding of the significance of how the ingredients in each product are listed. 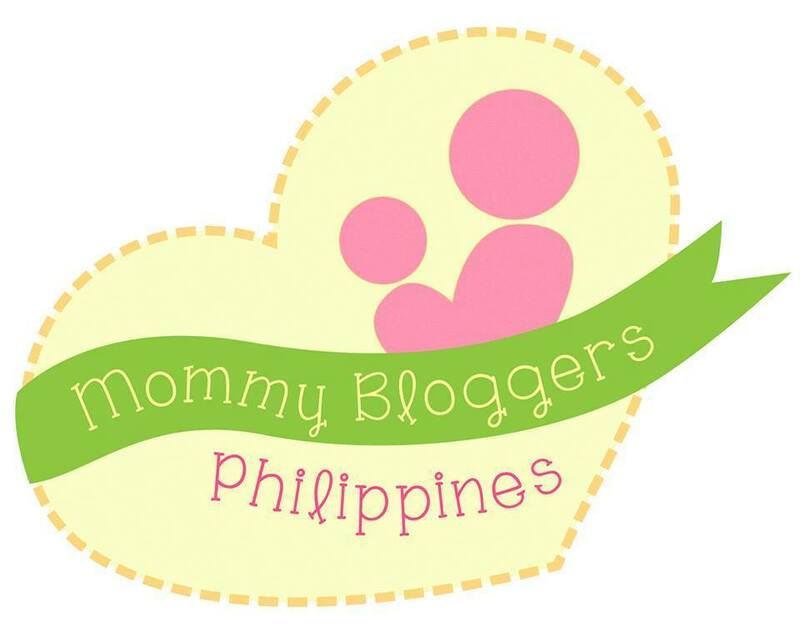 This is very important to us moms. Sometimes we tend to forget to check the dates. It's very important to follow this rules strictly. 1. 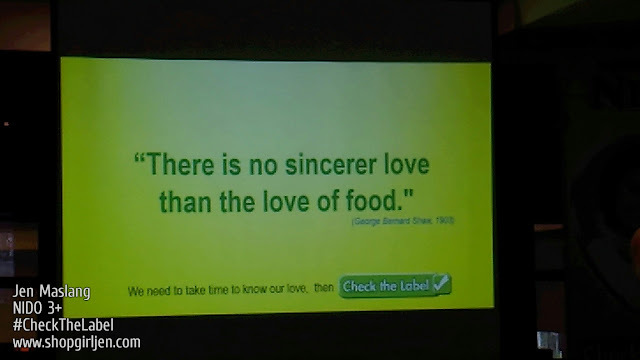 When checking food labels, take a look at the ingredients which are listed in the order of highest t lowest quantity. 2. Watch out for health-sensitive ingredients such as sugar, salt, saturated fat and sodium. Moderation is always key to better prevent the risk or obesity, diabetes and other lifestyle-related diseases. 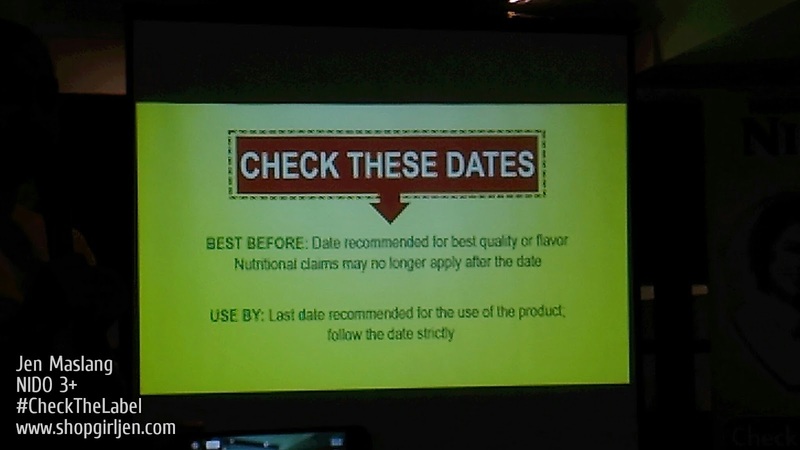 3. Review the nutrition facts. 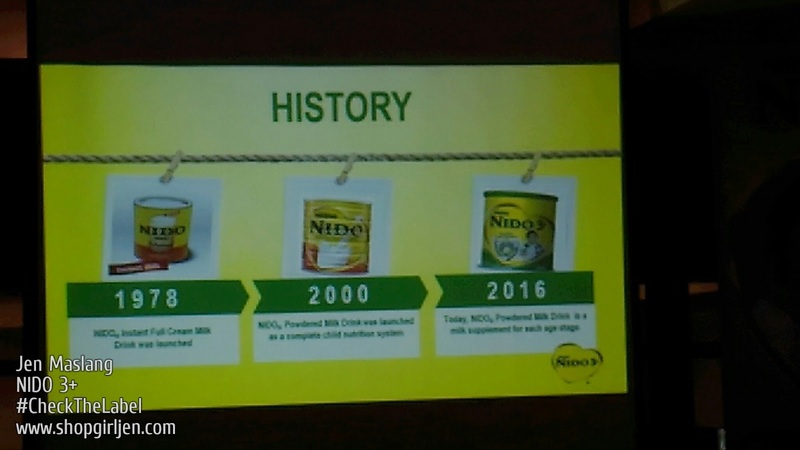 It is important to go through each one to determine whether or not a particular food product meets the daily nutritional requirements of children, especially during their crucial growing-up years. Knowing the nutritional content can determine if a child is eating a healthy, balanced diet. 4. 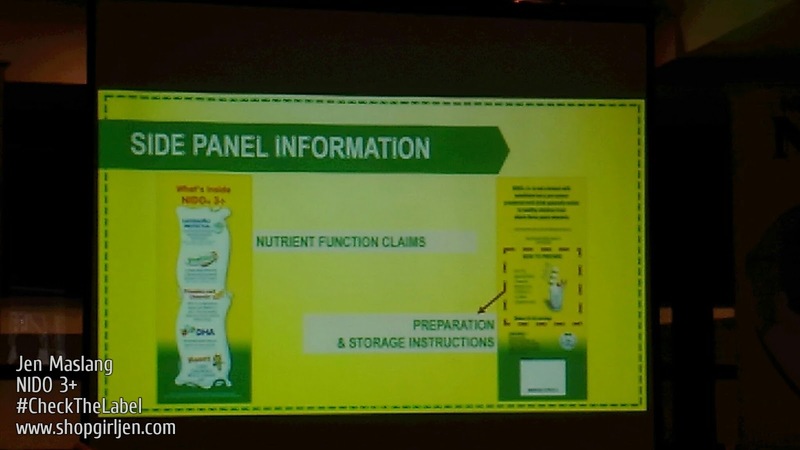 Identify nutrients that are unique to a brand. 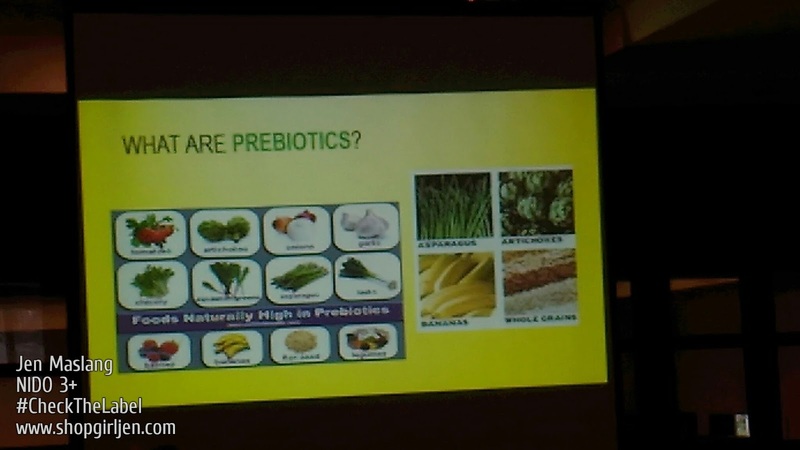 Not all food products like milk are created the same. So choose the one that provides for your child's needs and more. 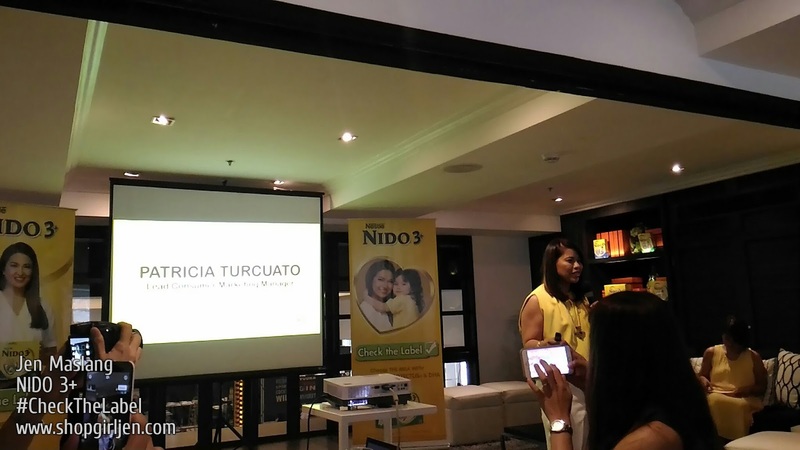 Patricia Turcuato, Lead Consumer Marketing Manager for NIDO Growing Up Milk (GUM), formally launched the #CheckTheLabel campaign and talked about the nutrients found in NIDO® 3+ that make it unique to other GUM brands, such as Lactobacillus PROTECTUS®, millions of live good bacteria that help maintain stomach balance and help strengthen the immune system. 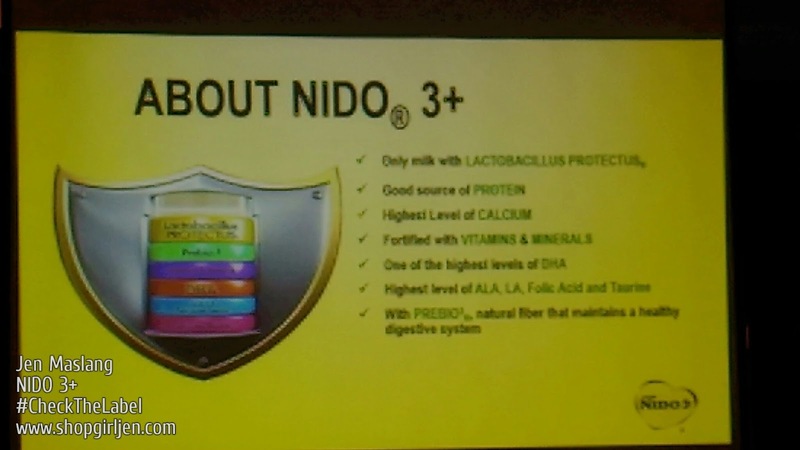 Developed by the best of Nestle Research, Nido 3+ is the only milk brand with Lactobacillus Protectus. Millions and Millions of live good bacteria that maintain the balance of good and bad bacteria in the gut which in turn help strengthen the immune system. 1. 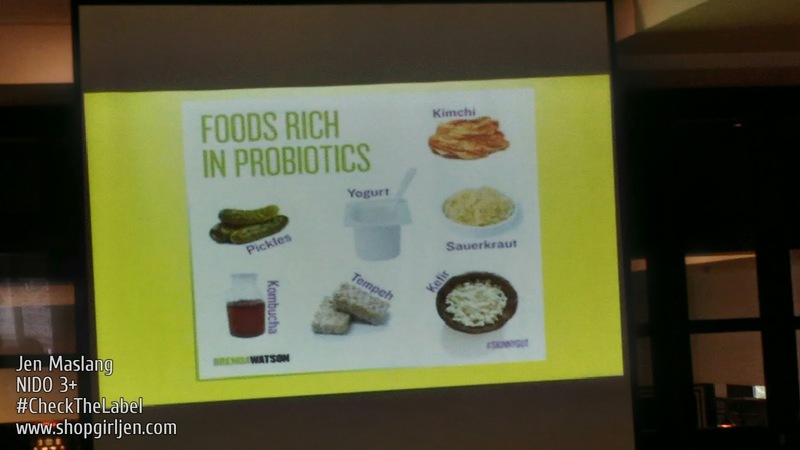 Prebio 3, indigestible Fibers that serve as food for good bacteria to grow and survive. 3. 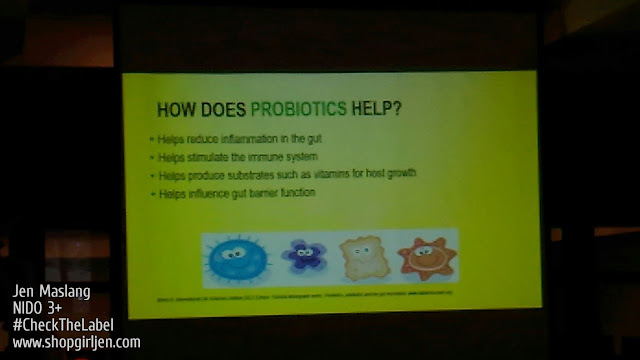 High levels of vitamins A, D, Calcium and Zinc to support overall growth and development. I know we've been seeing her Nido 3+ tvc wherein she was bombarded with her own mother and mother-inlaw on what's best for her son, Zion. 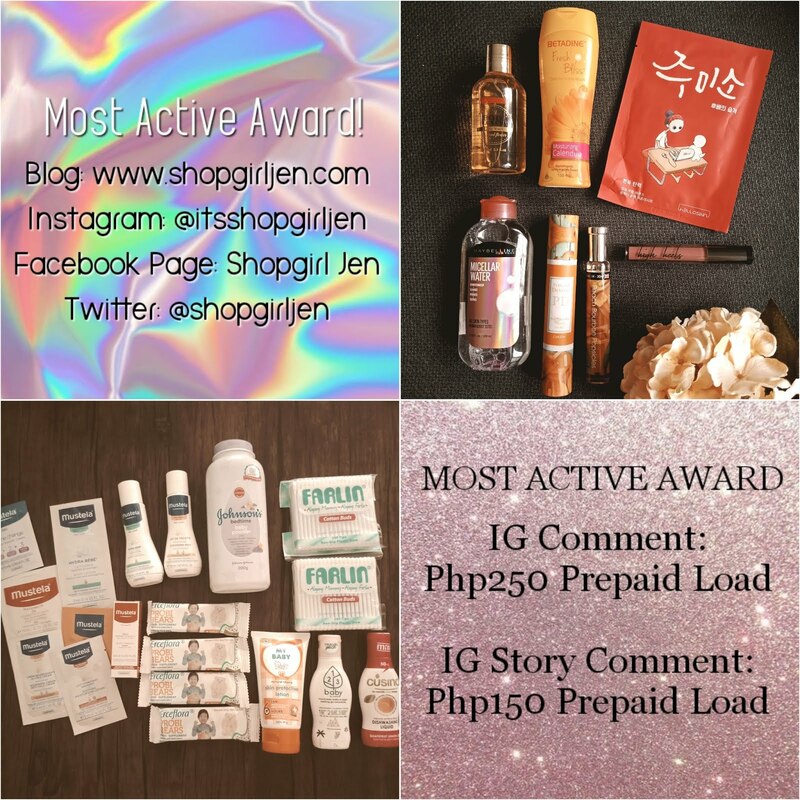 We all can relate to the tvc, right? I know I do. Lol! Anyway, Sarah Lahbati is lending her voice and support to the campaign since having experienced the same challenge when it was time for her to choose a growing-up milk for Zion when he turned three. 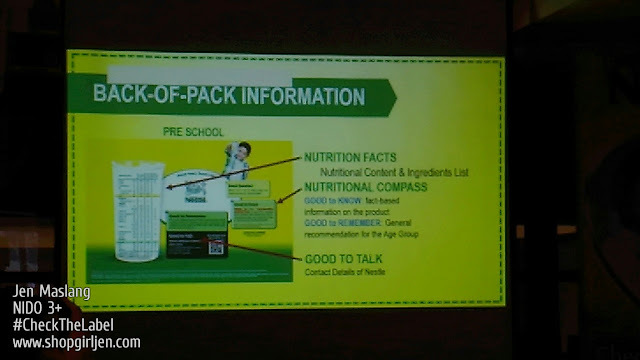 The first time mom learned that the best way for her to make a decision was to do research for herself and check the labels on her options. 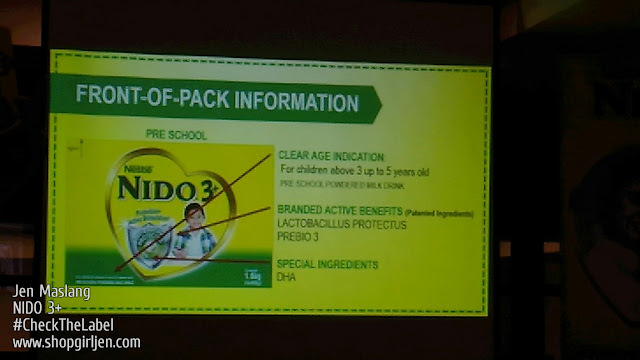 And by checking the label, she is assured that she made the right choice with Nido 3+. 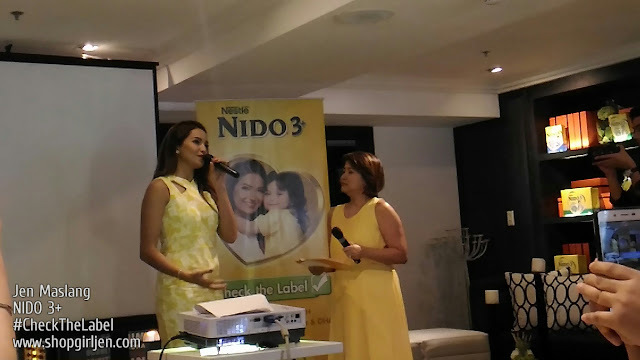 The newest endorser of NIDO® 3+, Sarah Lahbati answered questions regarding the struggles she faced as a first-time mom and how checking the label of her options helped her make smarter and healthier choices for Zion. Let's all remember to #CheckTheLabel and #CheckMoMuna when we're on a lookout of choosing the right milk for our kids. 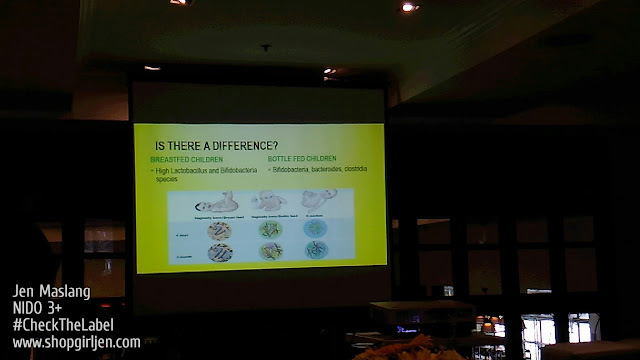 For more information and to learn more, visit www.lakingamazing.ph. Thank you Nestle and Nido for having me! 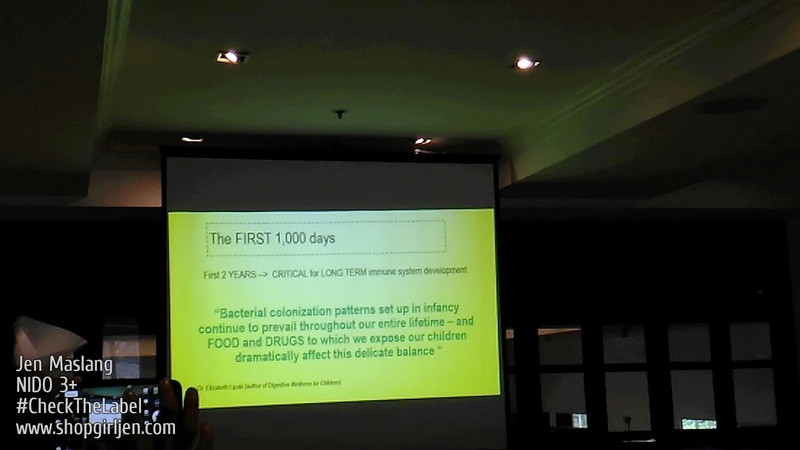 It was an afternoon full of learnings.